3 days | From 4980RMB/pers. Make your children happy and bring them to Disney's magical world. 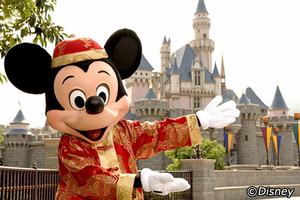 Spend a weekend to Hong Kong with your children and discover the Disney world with your 1 day pass. 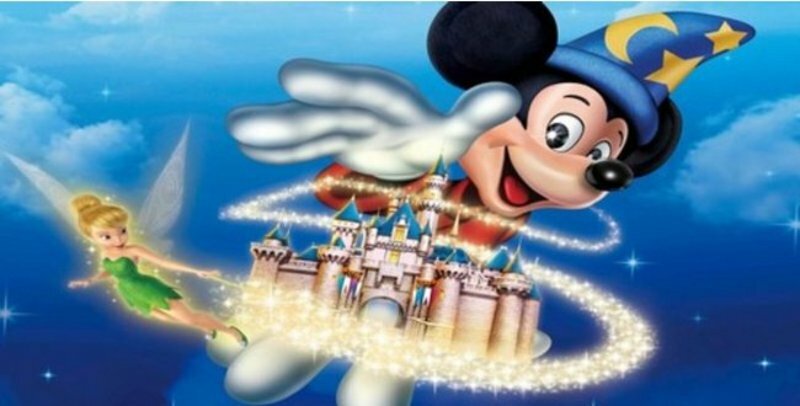 You will enjoy all the attractions, watch parades and meet all the famous Mickey, Minnie, Plutot and their friends. The rest of the weekend is free to discover Hong Kong's city. Take your flight in the evening to Hong Kong. 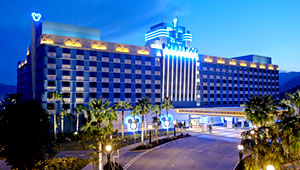 You will stay at Hong Kong Disney's Hollywood Hotel located just outside the theme park. The Disney characters will be around ready to take a picture with your kids. The Hollywood hotel offers spacious rooms. After breakfast, enjoy a full day of Disney magic and adventure with your 1-day pass. Take this opportunity to step into a magical world with your friends and family. Enjoy live shows and attractions and let your children meet their beloved Disney friends! 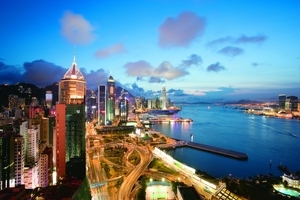 After this day, spend the night on Hong Kong island. Free day in Hong Kong. In the evening, take your flight back to Beijing. Many thanks to the Travel-Stone team for organizing such a wonderful trip. My daughters were enchanted by the 2 days in DisneyLand and by the visit to Ocean Park. Travel-Stone's recommendation on hotels and travel arrangements were very well thouth-out, and made this trip a memorable family experience.